Quavo recently decided to drop off 3 news songs called ‘Lamb Talk’, ‘Workin Me’ & ‘Bubble Gum’. 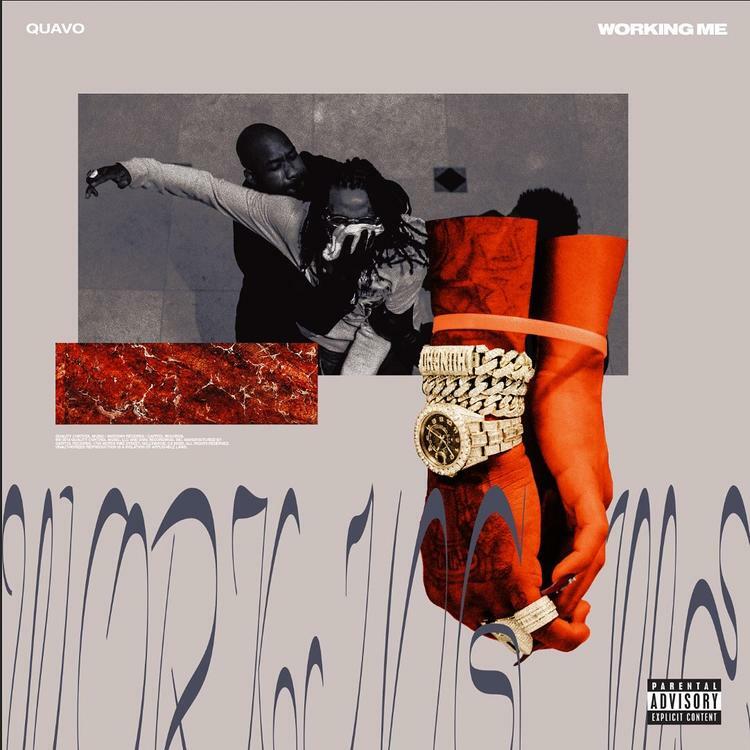 On ‘Workin Me’ Quavo handles a Murda Beatz-produced beat by spitting some slick metaphors and rapping about his woman “working him,”. ‘Bubble Gum’ is a song for the ladies and reminds them that he can change their life & make them rich. On ‘Lamb Talk’ he switches up his flow & shows off his double time rhyme scheme, while boasting about his lavish lifestyle.